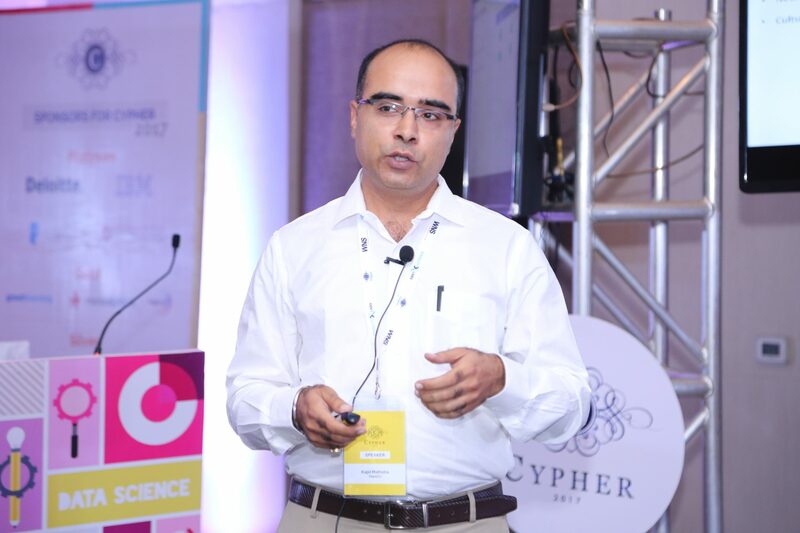 With over 15 years of progressive leadership experience across business analytics, strategy & planning, and Go-To-Market, Kapil Malhotra, currently serves as the head of analytics at PepsiCo, and has worked across functional domains such as marketing, sales, pricing and supply chain over the years. In his current capacity, Malhotra drives analytics agenda for PepsiCo India, accelerating the foundational analytics capability to better support business decisions, planning, optimization, and initiating transformational initiatives aimed at future proofing. He is instrumental in delivering key analytics projects, driving meaningful triangulated insights and collaborating across various functions for coherent execution of various initiatives. Prior to PepsiCo, he has worked with the likes of Accenture, Genpact, marketRx, Blue Star Infotech and Daewoo Motors, leading various analytics positions at these organizations. A post graduate from NITIE, Mumbai and an industrial engineer from DCE, Delhi, he considers himself an analytics practitioner who uses his overall expertise and rice experience in multiple environments to positively impact business outcomes. In his conversation with Analytics India Magazine, Malhotra talks about his analytics journey, analytics utilisation at Pepsico, challenges in the area and much more. Here is the complete interview. 1) How has been the analytics journey at Pepsico? What have been the major milestones achieved post adoption of analytics? It’s been a very exciting and impactful journey. Albeit a slow start amidst organizational transformation in 2014/15, analytics delivered on critical agenda items of identifying category/brand drivers, understanding pricing power, improved econometric forecasting, sales prioritization at granular level, and hyper-targeting mega-cities. Analytics was initially seeded to drive efficacy of marketing programs with efficient mix (marketing), and to support day-to-day business performance analyses (senior leadership). It eventually evolved as a standalone function to impact sales, finance, strategy, IT and now supply chain, to drive better, analytically driven actions, besides being key enabler for core planning and strategy processes. 2) How is Pepsico making use of large volumes of data? What are the analytics tools at disposal and how are they being used? PepsiCo has invested in building big data infrastructure based on SAP HANA, with data warehouses that power the self-service provisioning tools such as Cognos, as well as automated Tableau visualisation for drill-down on sales data. Further, there’s JDA that powers statistical demand forecasting at SKU level using the best-fit algorithms basis historical patterns. Most part of external data such as Nielsen retail performance or Kantar IMRB consumertrack, comes along in flat files or data dumps, besides specific software to run drill-downs. Finally, multiple streams of digital data gets synthesized through tools such Brandwatch and Unmetric. Most of our analytics projects are delivered within partners’ ecosystem, but for local projects, we make use of open source R and Python. 3) What have been the benefits of using analytics till date? Would you like to highlight few Indian use cases where analytics has brought significant changes? From how analytics started as a fledgling function three years back, it is today the key influencer in business affairs as highlighted earlier. Key benefit areas have been better forecasting mechanism, quantification of business drivers, re-allocation of marketing spends, owning the core process of category and share construct with senior leadership, influencing pricing decisions, better performance diagnostics leading to tactical actions on ground, optimum assortment mix in mega-cities, and influencing global business intelligence transformation. While still there’s room to expand the sphere of influence, in India analytics is much evolved, integrated business function today, locally as well as within global PepsiCo ecosystem. 4) How do you make use of analytics to stay ahead of competition? Well, most of the above mentioned analytics led initiatives are either to optimise resource allocation or to enable PepsiCo India grow better, and ahead of the competition. Besides, we do maintain close eye on our competition and bring to light pockets where we need to take specific actions, be it related to consumer promo, pack-price or distribution. 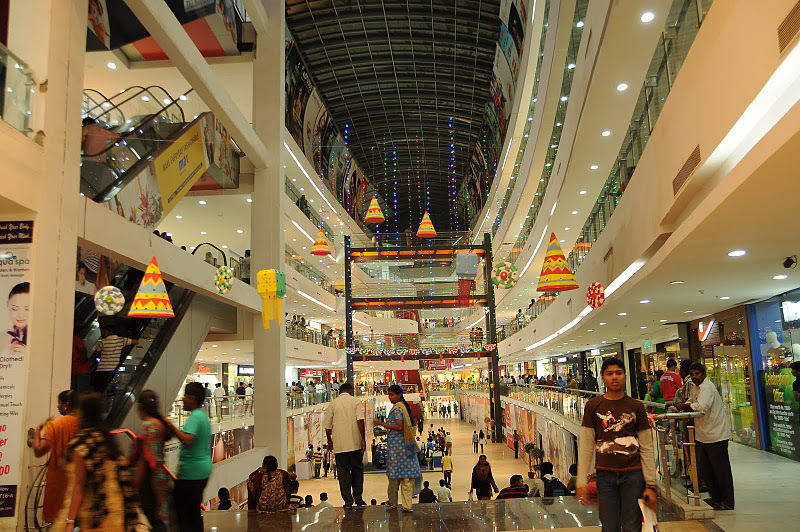 5) How has been the adoption of big data analytics in retail industry with India perspective? In India, Retail/ CPG has been the laggard in terms of adoption of ‘structured or big data analytics’ when compared with other industry peers such as BFSI, telecom or e-commerce. Large part of it is by design since the latter have consumer (also customer in most cases) level data, and each consumer leaving a trail of touchpoints or transaction data each day. 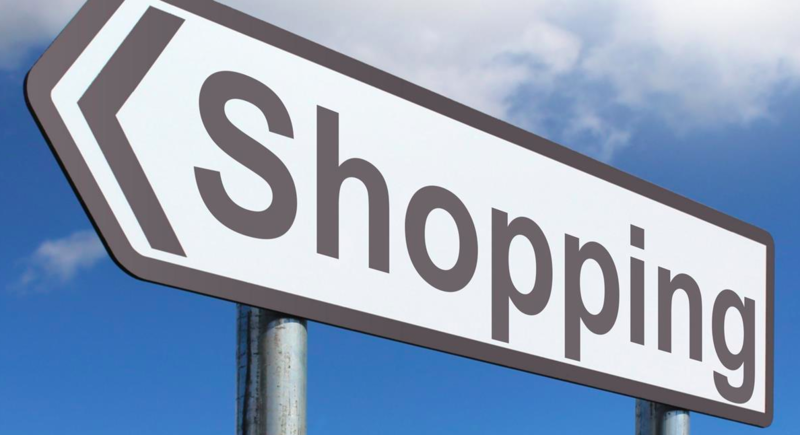 While retail does capture the same, it’s less frequent and when it comes to CPG, consumer level touchpoint/ transactional data is nearly non-existent. But now, with growing digital footprint, at least digital profiling is a possibility and is used for targeted campaigns. This should gradually evolve to much better segmentation and eventually, 360 consumer views by integrating offline data or pooling in other sources of available information such as consumer connect programs. 6) What are the future plans/roadmap for analytics at Pepsico? Way forward is very clear – take up all initiatives to keep impacting the business positively. While some work has already started, business 360 dashboard across data sources with embedded analytics engine, scaling up of mega-city hyper-targeting through better assortment across top 10 cities, and auto-refreshing ROI models covering ATL/BTL drivers using machine learning, are clearly top 3 initiatives. 7) What is the size and hierarchical alignment (both depth and breadth), of your analytics group? I have a lean team of 3 team members, which includes one data scientist, and two senior business analysts. 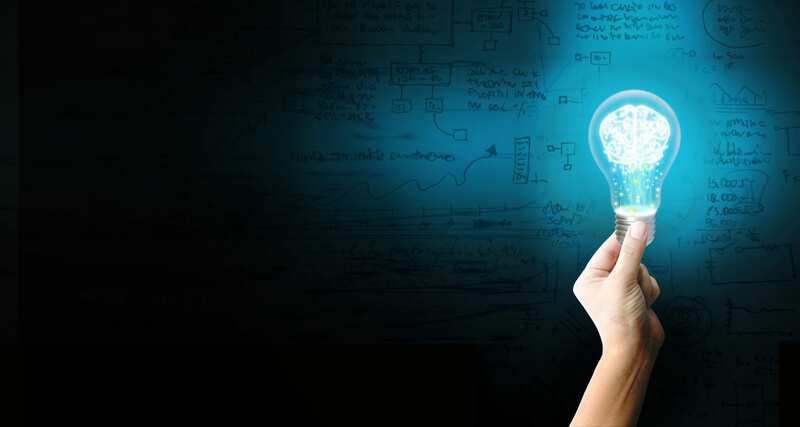 Internally, we work closely with IT and Strategy functions. As mentioned earlier, large part of reporting and analytics is delivered via partner ecosystem, the sum-total of all might be around 25-30. 8) What are the most significant challenges you face being at the forefront in analytics space? As part of the business and still being relatively a new function, no prizes for guessing that it is the business alignment and required resourcing, which is the most challenging part. From a client servicing standpoint, it is always about understanding client business situation well enough to have any project move in the right direction and to deliver business impact. 9) What kind of knowledge and skill-sets do you look for, while recruiting your workforce? I have a pretty simple way of recruiting my team. It’s the cultural fitment (organisation’s), demonstrated skill-set (specific to position) or performers, and go-getters or folks who have shown initiatives (so that I don’t have push). 10) How do you think ‘Analytics’ as an industry is evolving today? Could you tell us the most important contemporary trends that you see emerging in the present analytics space across the globe? This is an age of rapid evolution, and not just evolution. Technology is transforming the way businesses create and deliver goods or services, and at the same time, consumers are becoming ever-demanding and loyalty stays fragile. Disruption is all around us and is happening at rapid pace, especially in digital – be it electric/driverless cars and trucks or blockchain (e.g. a group of Indian insurers has just to ease their application processing using this technology) or IoT (mass onboarding of consumer devices around the corner) or entire set of strides being made in AI (smart speakers) & robotics. Even today, there’s lot of behind the scene analytics that decides how we consume information or are offered marketing choices or denied/offered an insurance policy/credit card. Since analytics thrives on data and is poised to become more core than being peripheral, products and services will be designed for measurement, unlike how they have so far (cost, reliability or serviceability). 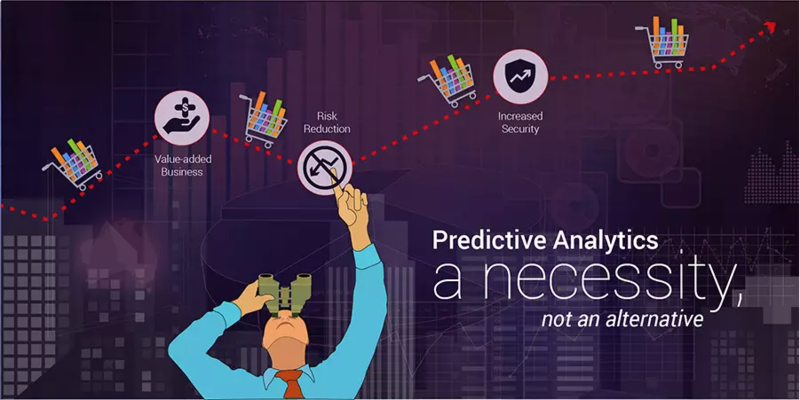 From businesses standpoint, embedded analytics as foundational data platform shall gain prevalence that would integrate data across disparate sources and provide quantified impact of inputs or competitive action on the fly – one of the most relevant solves for FMCG, amongst others. Analytics, on one hand shall play key role in driving next level of business efficiency, and on the other, in designing products/services that allow for individualised experience through better measurability. These are exciting times!